The ice cream parties, the glittering chandeliers above the stage, the puppets that come to life with the pull of a few strings—there’s so much to love about the late Bob Baker’s namesake Westlake marionette theater. And while those elements aren’t going anywhere, the Bob Baker Marionette Theater’s original home is. 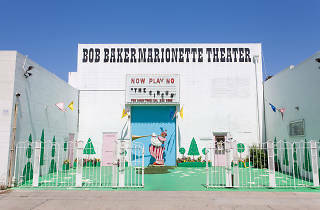 The Bob Baker Marionette Theater—that is, the physical building at the tangle of 2nd Street and Glendale Boulevard, underneath the 1st Street Bridge, that’s hosted puppet shows since 1963—will shut its doors at the end of November. The theater had originally been set to temporarily shutter sometime this year, with plans to reopen in the same location as part of a mixed-use development on the same site in 2020. However, those plans have changed, and the theater will permanently vacate its current space in search of a new home. 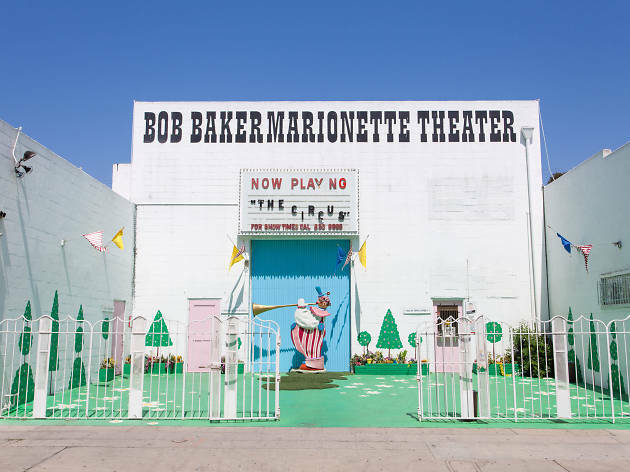 But rest assured: The performers, puppets and even some of the architectural elements that comprise the spirit of the Bob Baker Marionette Theater aren’t leaving the L.A. area, not even for a single day. The theater will host a free closing celebration on November 23 in its current historic digs. Only one day later, the Bob Baker puppets will take up a five-week residency at the Pasadena Playhouse for the annual Nutcracker show—the first time that the Bob Baker holiday tradition will be performed outside of its Westlake home. In addition to its Pasadena residency, the theater will embark on what it’s dubbed the #ImaginationDwellsHere tour with pop-ups and performances at local venues like the Santa Monica Pier, Dynasty Typewriter, Miracle Mile Toy Hall, KidSpace and the YARD Theater. Plus, the Bob Baker Marionette Mobile will launch as a traveling ice cream truck and puppet caravan. When we spoke with the team behind the theater last fall, they were just about to kick off their “In L.A. to Stay” campaign. At that time, the theater was set be folded into a planned mixed-use development. The courtyard and party room—where guests are treated to free postshow ice cream—were to remain as is, while the theater was to be rebuilt according to Baker’s original intent. That dedication to Baker’s original vision is still set to be part of the new plans, with a mix of new and old that will preserve elements from the existing theater, including pieces of drywall and chandeliers. As for where we’ll find its new home, expect an announcement “in the near future”; director of development Winona Bechtle says the theater is in active conversations for a new permanent location. Until then, you can catch the Hallowe’en Spooktacular throughout October followed by a series of “best of” performances in November. 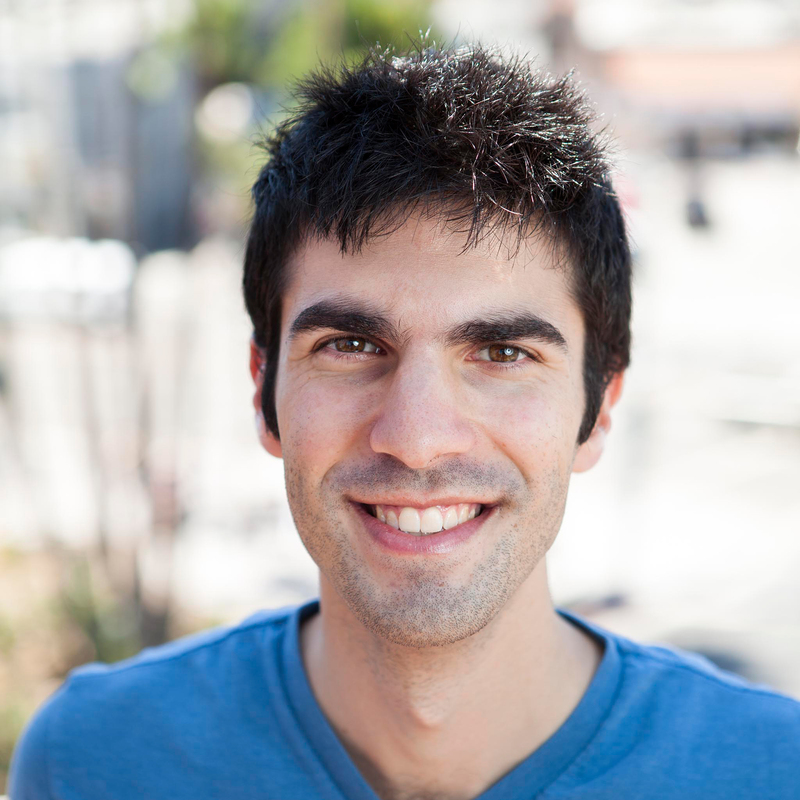 The theater will say goodbye to its current home on November 23, and stage its Nutcracker performances at the Pasadena Playhouse from November 24 through December 30.